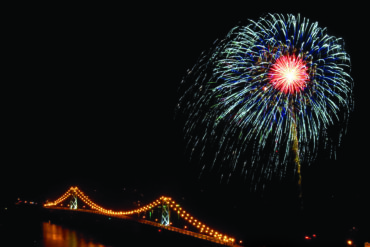 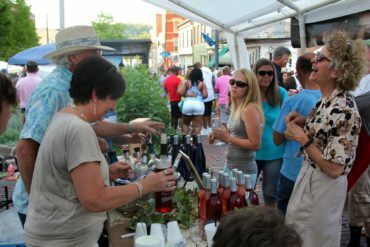 Enjoy an evening in the heart of historic downtown Maysville with incredible beverages, food and entertainment! 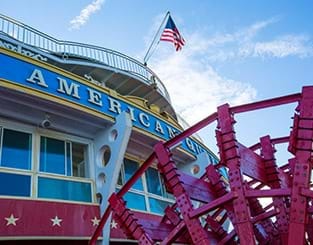 If you’ve never seen the American Queen now is your chance! 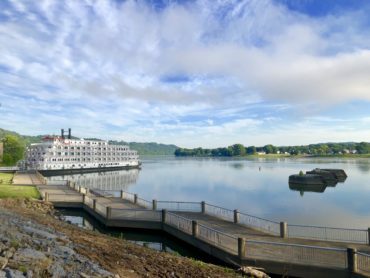 This beautiful boat will be docked in Maysville while her passengers visit and explore the wonders of our area.